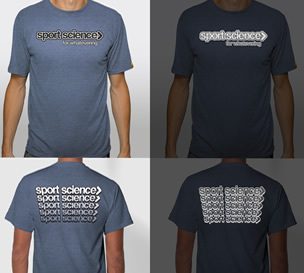 Sport Science® shirts are designed for doing more (or less) in style and comfort. Made in the USA using smarter performance™ engineered poly yarn, designed to look and feel like cotton, but it’s not cotton. 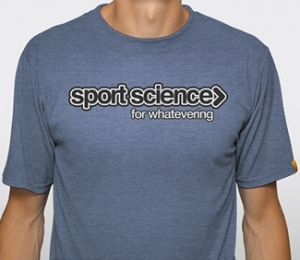 Sport Science – for whatevering™. Get ready for your new favorite hoodie. 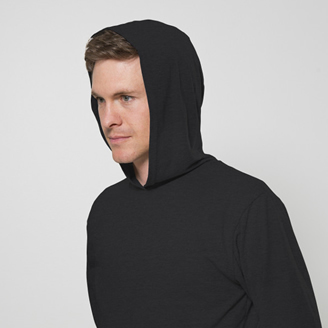 Made with state of the art drirelease® polyester yarn technology, this hoodie will not only be your most comfortable shirt, it will be your best performing. Whether training for your personal record or just throwing the pigskin around this fall, the smarter basic hoodie provides you with the technical qualities you need to succeed with the simple comfort of a classic hoodie. 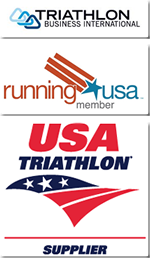 Locally sewn in the USA. This highly reflective 3M® reflective ink works on all of our smarter performance fabric to deliver safety for evening running or an awesome design you want to make pop.